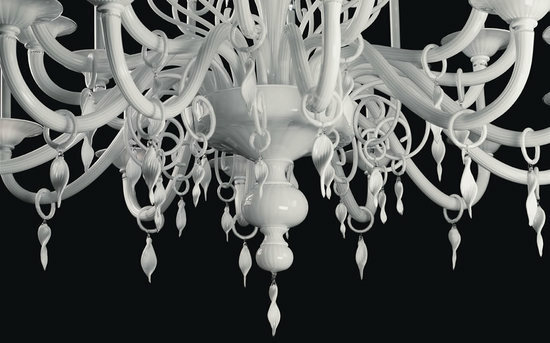 Chandeliers are home accessories that can turn even the most minimalistic interiors into an exceptional work of art. 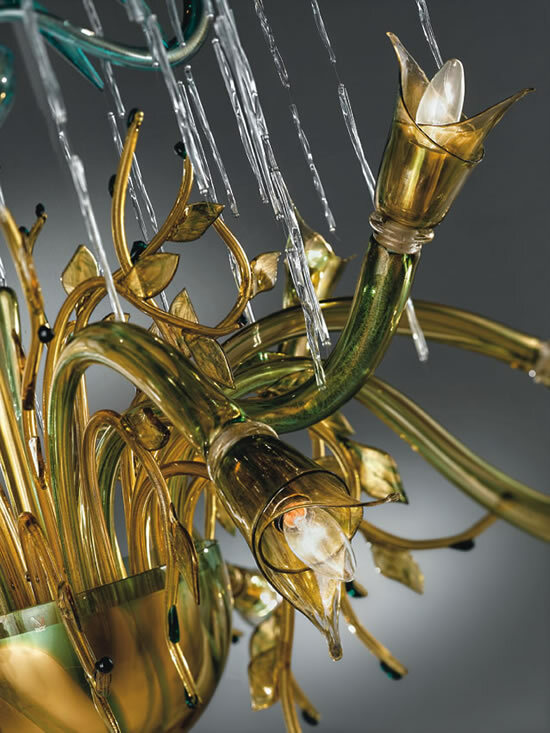 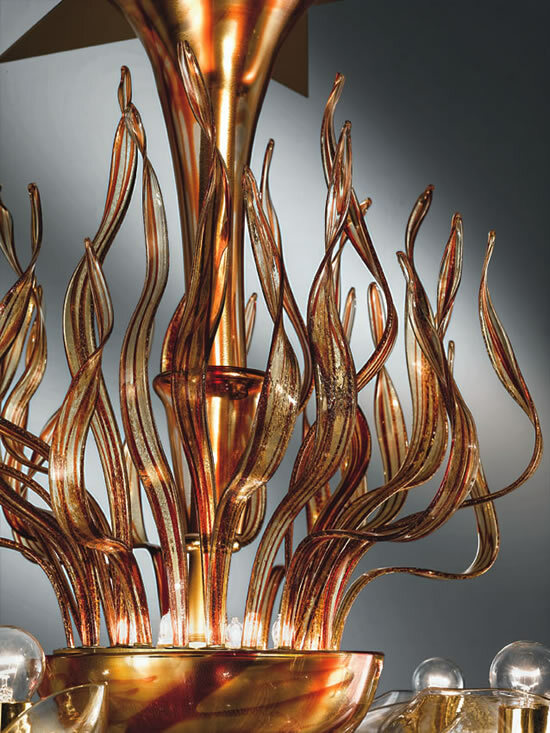 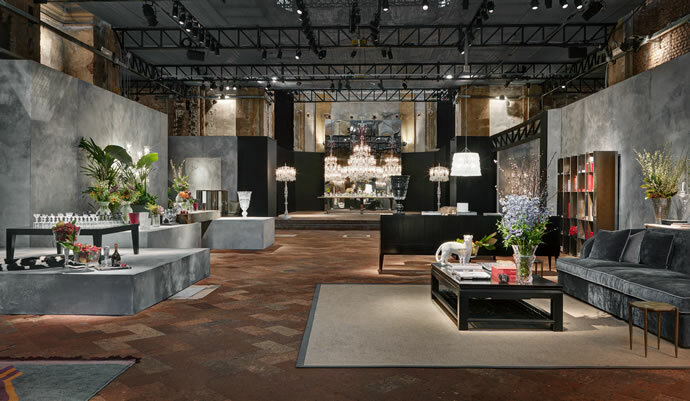 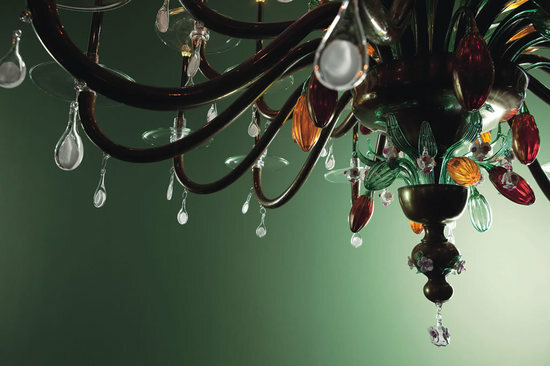 De Majo is a Murano based company that specializes in classic chandeliers through traditional glassmaking methods. 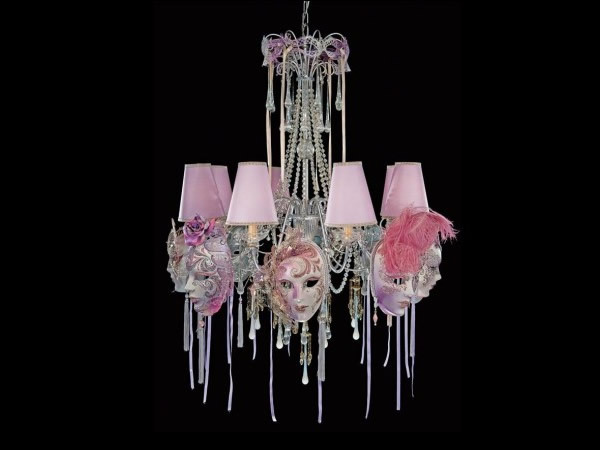 The Chandeliers are ideal for enhancing homes, palaces, villas and hotels worldwide. 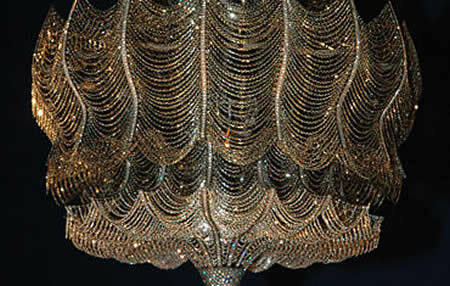 The elegant Collection features some of the most beautiful chandeliers I have ever seen, but there are a few that really caught my eye. 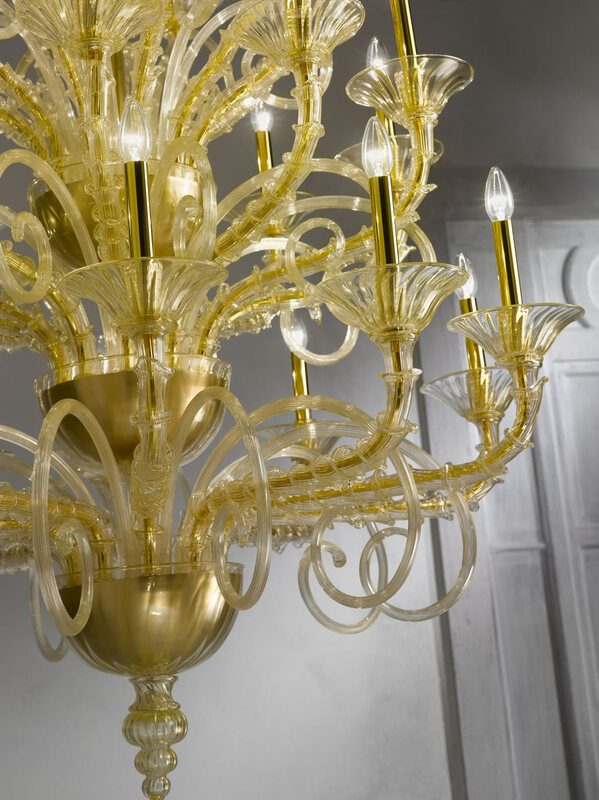 Ice Chandelier in clear glass with engraved octagons on chromed metal structure gives the impression of suspended ice. 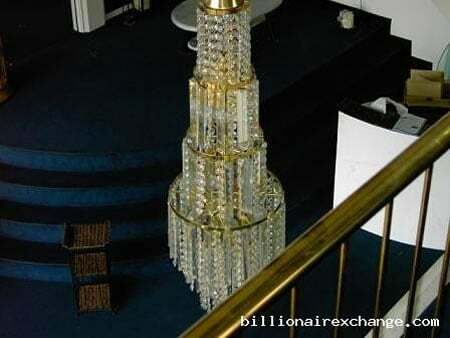 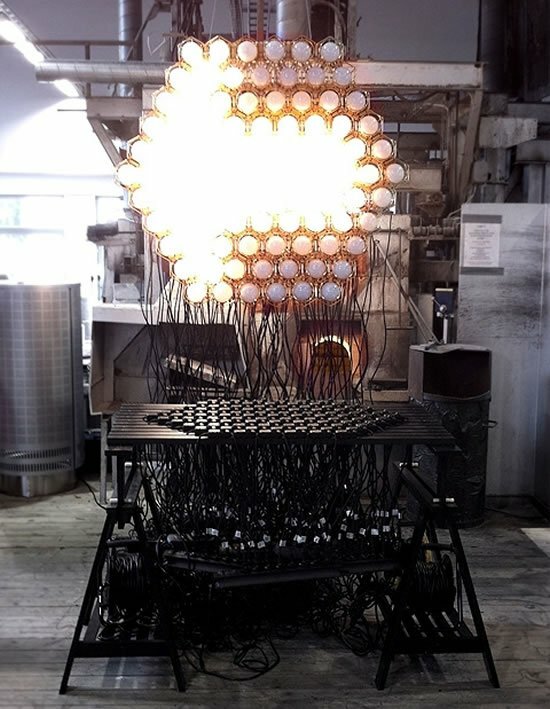 It is priced for $58,500. 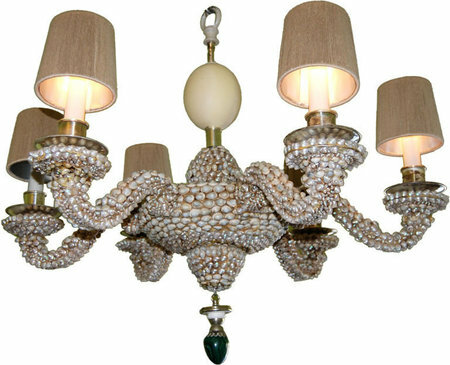 (Pictured Above). 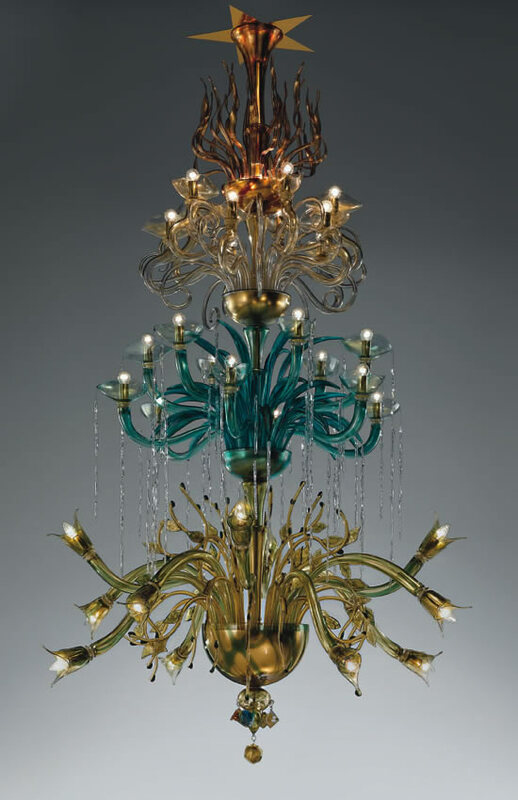 The Quattro Elementi is a glass chandelier with gold leaf available in a range of colors- clera glass, amber, green, aquamarine, light violet and red, priced at $72,700. 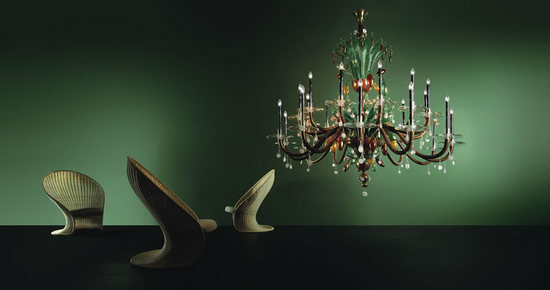 The Murricanu Chocolate as the name suggests is a chocolate colored glass chandelier with black inner glass and golden leaf, red, white, green, mellon yellow, ruby and clear glass, retailing for $61,400. 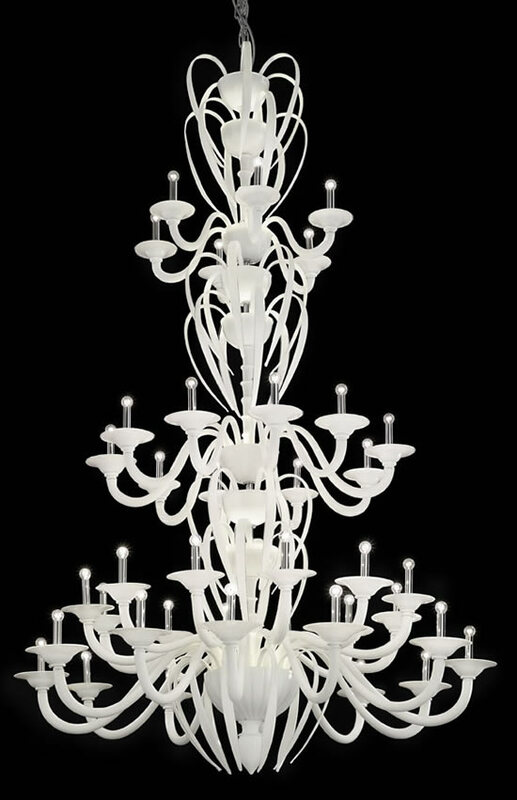 The Sara chandelier features a clear glass and milk white suspension priced at $58,600. 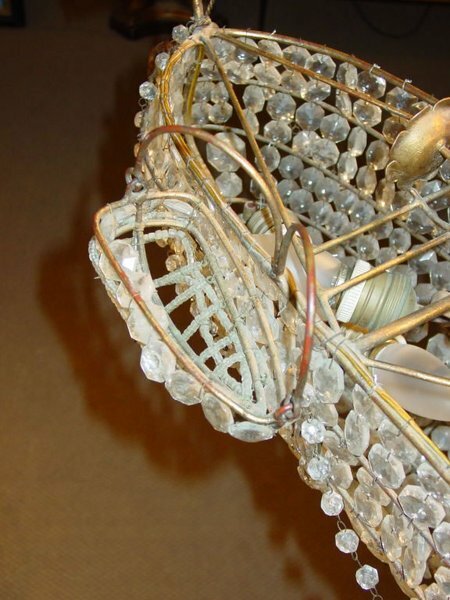 READ: Romance redefined with the Romance Table! 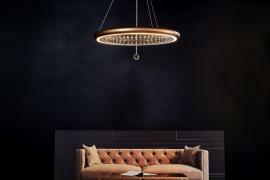 Next articleStylish custom-elevators by Elevator Boutique rise up in U.S.